In the market for a high quality mobile crane capable of doing all the heavy lifting? 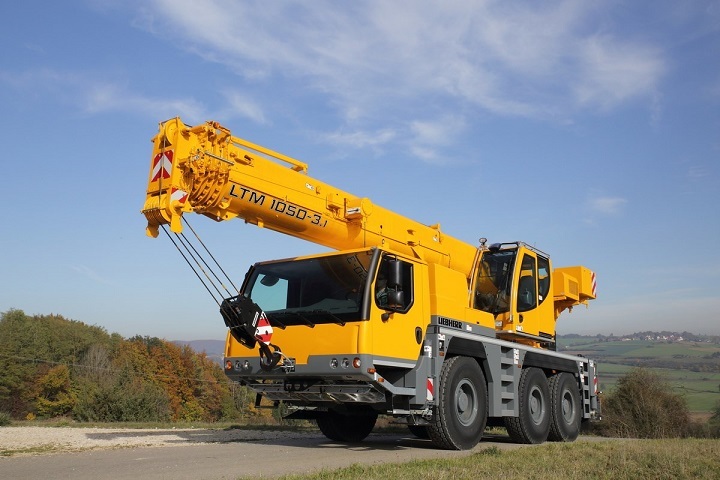 Liebherr cranes are known for high quality performance, the LTM mobile cranes a standout amongst its peers. 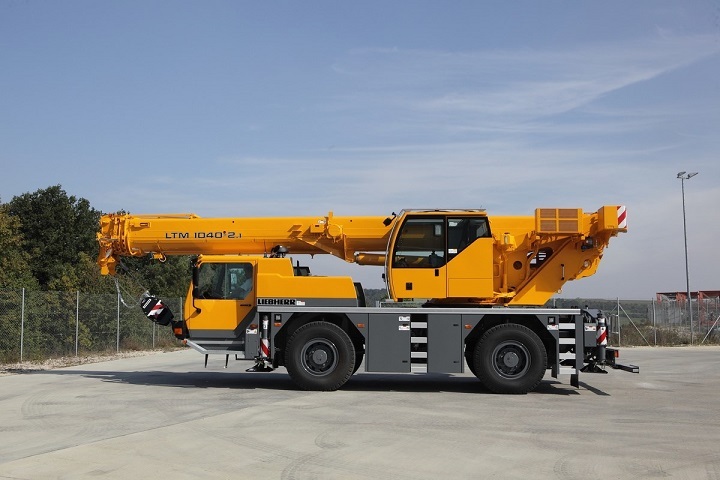 Today we look at three Liebherr mobile cranes that are sure to perform, making for great options if you are looking for cranes for sale. 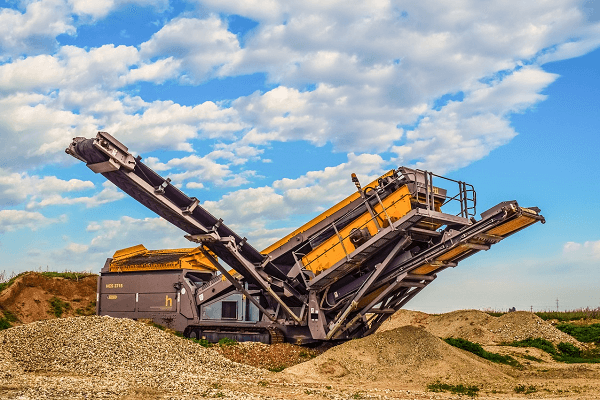 Image Source: Liebherr South Africa Website. Cranes have been in existence, way before Liebherr cranes and ever since humans saw the need to lift very heavy objects from point A to point B. Through the invention of cranes we have found a simple way of lifting these heavy objects without ‘getting our hands dirty’ lifting. As a result of this, the popularity of cranes has continued to grow in industries that require a lot of heavy lifting, such as agriculture, manufacturing and construction, so much so that cranes have become mandatory for any small to large scale company that seeks to operate in these sectors successfully. For construction companies in particular the business purpose of cranes is self-evident. Construction companies need to move heavy items from one site to another on an almost daily basis. This cannot occur productively and in a profitable manner without the use of cranes. By using cranes to substitute what would require extensive manpower companies attain a higher level of productivity at a reduced cost. The only question construction companies now have is asking which cranes are better built to suit their specific needs. Interested in Liebherr cranes for sale? Create your Liebherr Crane Alert and get info on all the latest deals advertised on Truck & Trailer. Overhead crane- these are cranes used in factories to move large objects from one point to the other. When it comes to mobile cranes, Liebherr cranes and LTM models have become a brand that is associated with delivering unrivalled mobile crane performance. The LTM ranges come in a number of models. These models are generally built with telescopic booms. These booms have a length of between 30 – 90 feet and they have been built with a three-stage hydromechanics telescope system. These features have been designed to make the booms more adept in day-to-day hauling operations and better able to transport items in a massive manner with a massive height reach. Unlike many other cranes, these LTM Liebherr cranes for sale have been specifically designed to function in both off and on road terrains, the massive 445/95 R 25 tyres give the cranes great grip while the braking system has been equipped with all-wheel servo-air brakes to ensure that the breaks work well both on the road and off the road. Liebherr construction equipment comes with a crane carrier that has been built using high-tensile structural steel in order to make the crane a more weather resistant carrier capable of operating for a long period of time under adverse weather conditions. 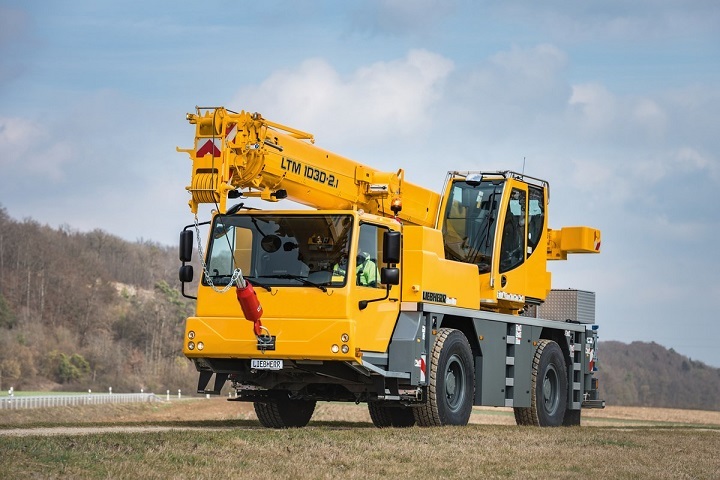 The mobile crane models have been built with a 6 cylinder engine that is capable of delivering an output of between 210kW for the Liebherr LTM 1030 to 500kw of power for the gigantic LTM 11200. This makes the range very diverse and relevant for different business purposes. 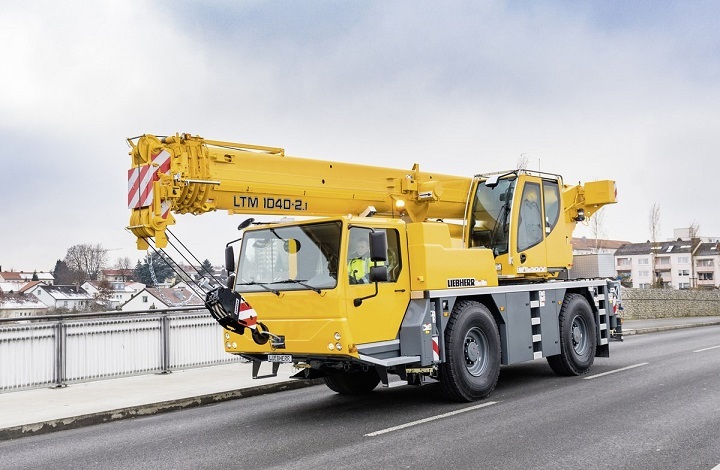 From a general overview, these Liebherr mobile cranes come built with a water-cooled diesel fuelled engine that is made by the highly reputable engine manufacturer Mercedes-Benz almost guaranteeing that the engines will be reliable and last for a long time. 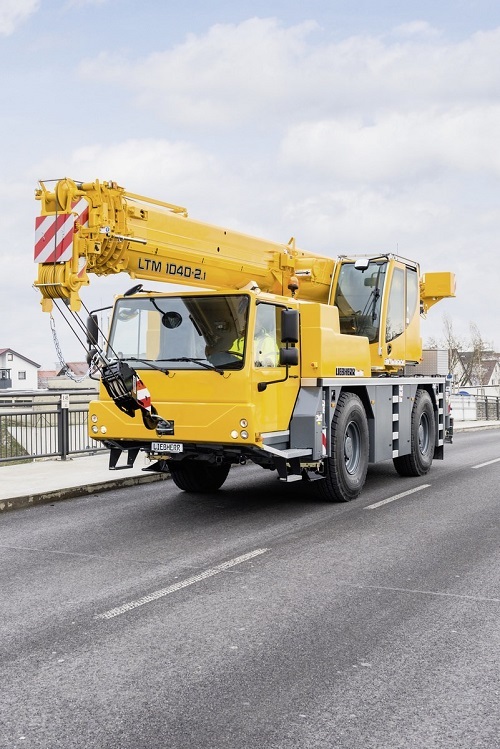 When it comes to steering power these cranes have hydraulic power assistance, front axle mechanical steering and a rear axle hydraulic steer option, making the mobile cranes quite agile in driving conditions while maintaining ease of use. When purchasing mobile cranes one of the most important things to consider is how much the manufacturers have prioritised safety. 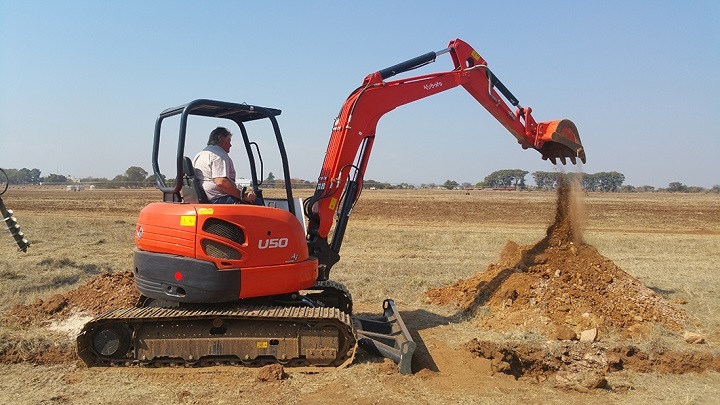 Mobile cranes are operated by humans and it is therefore imperative to ensure that you protect your labour and your company by purchasing equipment that has been built with a safety first approach. 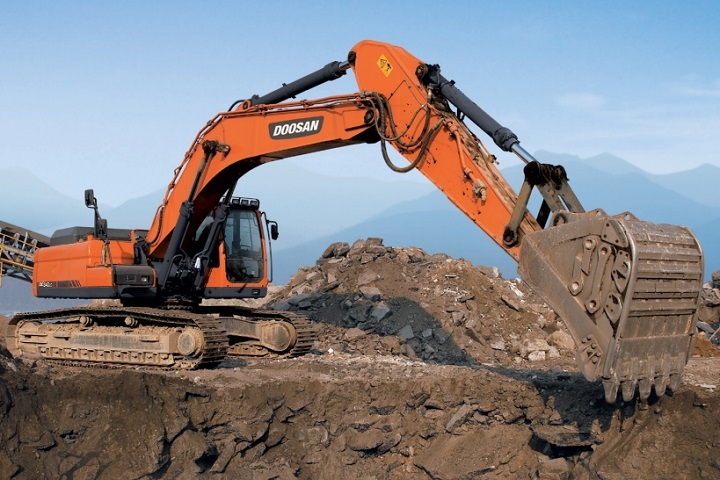 Liebherr construction equipment appears to have been built with a safety first approach. These cranes for sale come built with a number of safety features such as safe load indicator- which minimizes the possibility of overloading cranes, a test system, hoist limit switch, and safety valves that prevent hose and pipe ruptures. To add to this the mobile cranes have been built with electrical controls to help steer the crane superstructure with greater ease. This is especially important as one of the biggest safety hazards that is associated with cranes is accidents caused by dropping of loads due to poor crane control. Of course, while these safety features have been built into Liebherr mobile cranes it is still important to ensure that your company carries out safety precautions to prevent any major hazards from taking place. Never the brand to ignore lifting power, Liebherr construction equipment has been built with lifting gear that is capable of delivering a lot of power and lifting very heavy weights. The smallest of the LTM models, the LTM 1030 Liebherr cranes have a maximum load capacity of 35 tonnes, making it a very capable lifting machine. This lifting capacity is powered by a diesel hydraulic engine with a displacement pump and automatic capacity count. 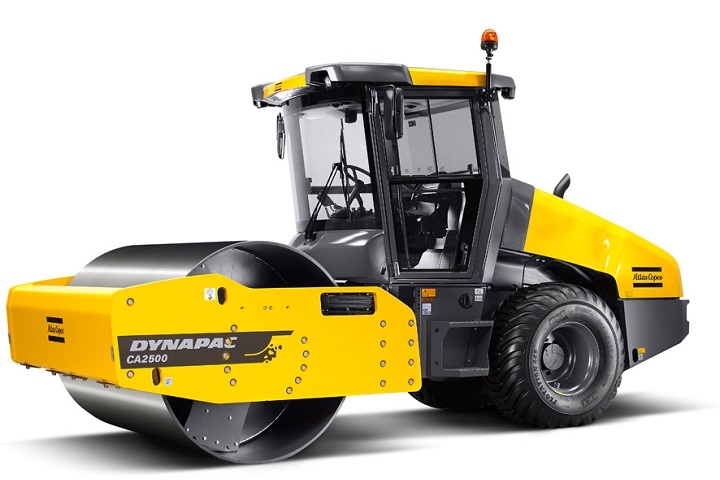 The diesel engine drives a double gear pump and a differential hydraulic ram with pilot locking valve. Looking for used Liebherr cranes? Check out the cranes for sale on Truck & Trailer and find the Liebherr of your dreams. Don’t forget to create a Crane Alert on Truck & Trailer to get info on the latest deals listed.